Kids love these Soft Elephant Chews for help in chewing tendencies. 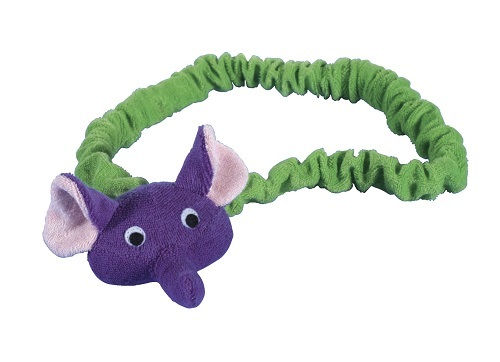 Chewlery Soft Elephant Chews Set is made from a low-pile terry cloth which provides a natural comfort for the mouth. The extra chewable trunk of the Elephant Chewlery reaches to the muscles in the back of the mouth. Endorsed by therapists and moms, this Soft Chewlery is bleachable, machine washable and dryable. All products used in the mouth require adult supervision. We highly recommend out Mesh cleaning bags for convenience and to extend the wear. Sold as Set of 2. Designed by experts, perfect for use at home or the classroom. Dimensions: 1.2" x 2" x 5"